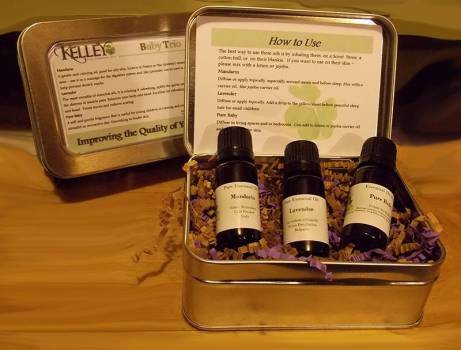 Baby Essential Trio is a collection of 3 essential oils great for baby and mom. A hinged tin and how to use card is included. Calming Essential Trio is a collection of 3 great oils that are known for their calming properties. All in a hinged tin and a how to use card. 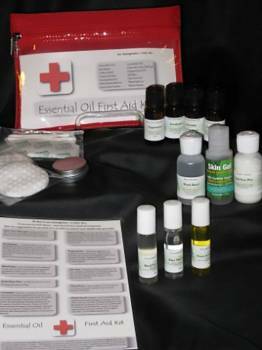 A collection of essential oil items to use when you are out and about and not near medical treatment. 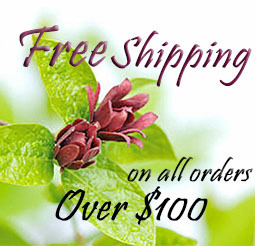 Aloe Skin Gel, Bandages, Cotton Balls, Cotton Swabs, Eucalyptus EO, Head Ease Roll on, Joint Ease Lotion, Lavender EO, Peace & Calm Roll on, Peppermint EO, Pill Box, Tea Tree EO, Thief Roll on, Witch Hazel, Red zippered carrying case. 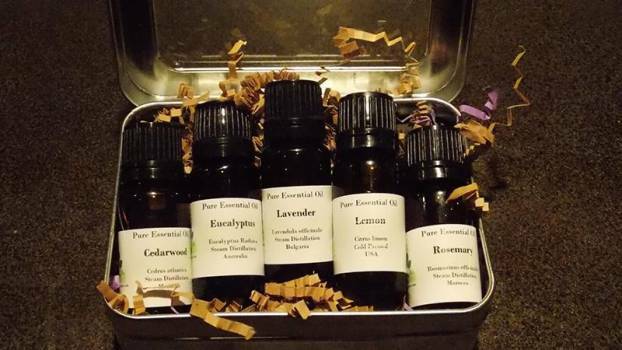 Essential Oil Starter Kit #1. The question always comes up, "Where do I start?" 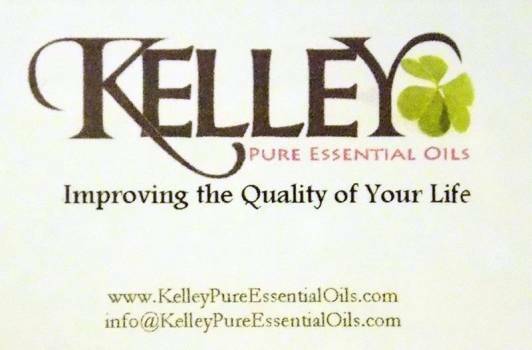 These top 5 out of 10 essential oils are great oils to start with. They come in a handy, closable tin and a user card. 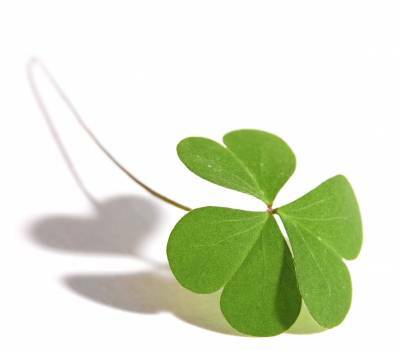 Essential Oil Starter Kit #2 is the second half of the top 10 essential oils that are great to start with. They come in a handy, closable tin and a user card. 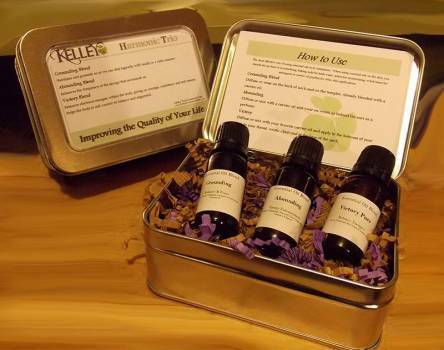 Harmonic Essential Trio is a collection of 3 essential oils that help bring the body into harmony. A hinged tin and how to use card is included. 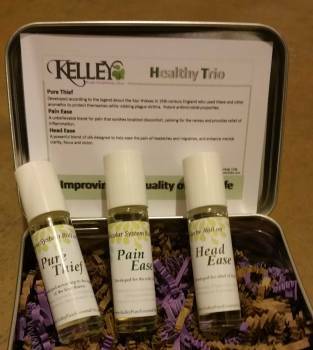 Healthy Essential Trio is a collection of 3 essential oils made to bring better health. A hinged tin and how to use card is included. 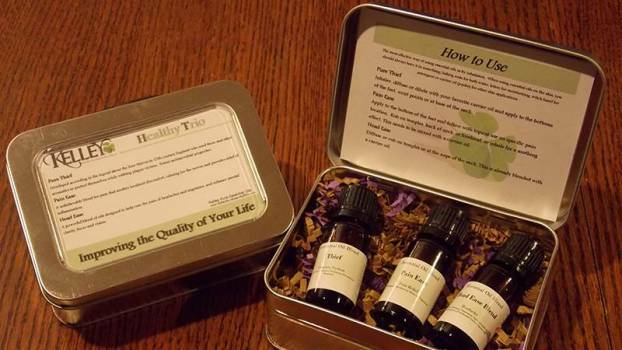 Healthy Rollon Essential Trio is a collection of 3 essential oils made to bring better health. A hinged tin and how to use card is included. For a limited time ~ this was our show special a few weeks back, so supplies are limited. 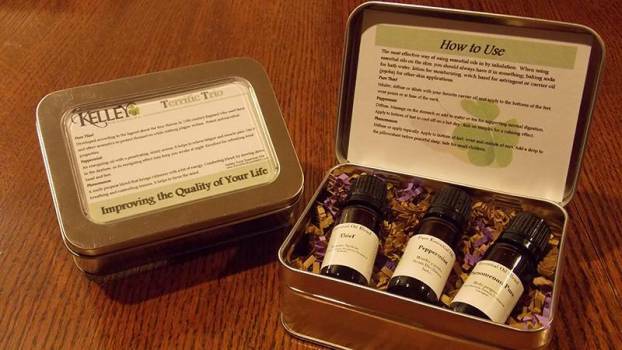 A Gift tin for a 10ml essential oil bottle. 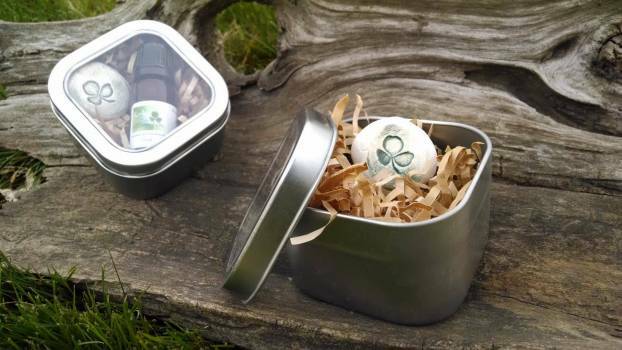 Comes with a Scent Stone and packaging. 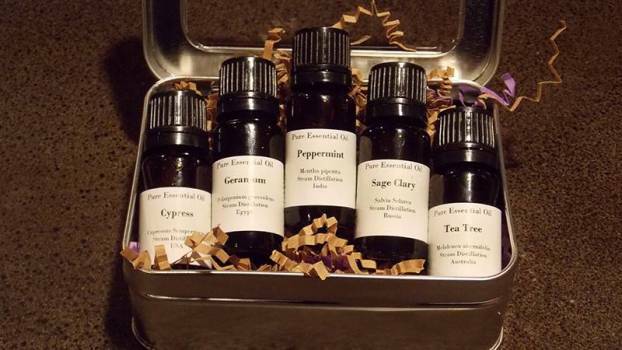 Add your favorite oil to this gift and share the knowledge of essential oils with those that you love. 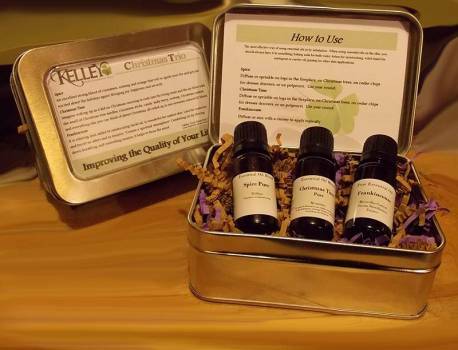 The Spirit of Christmas is captured in this collection of 3 essential oils. A hinged tin and how to use card is included. 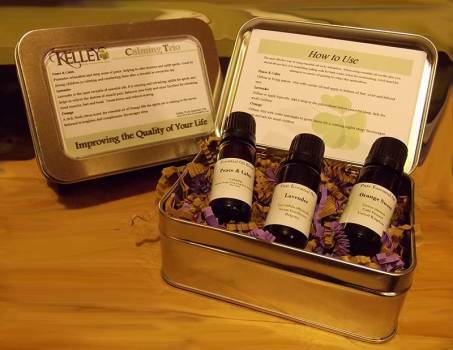 Thee Essential Trio is a powerful collection of essential oils. A hinged tin and how to use card is included.